Explorer’s expert cartographers created specialist maps for the remote eastern and western regions of Abu Dhabi, including Al Ain and Al Gharbia. 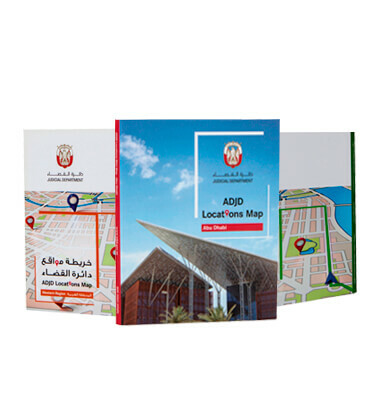 The sophisticated series covered complex road networks, detailed area names, significant landmarks, major attractions and featured all new developments in the districts surveyed. Using definitive icons, clear keys and bold legends, the district’s hospitals, parks, hotels and much more were included in the user-friendly location maps. We created and sized the map to meet the client’s exact specifications, simultaneously promoting their excellent work.